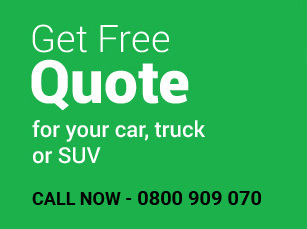 We offer cash for cars service throughout New Zealand – including all the states and regions. We can remove the vehicles for FREE in most of the regions. One of our crew member can help you to verify your location if you would be eligible for the FREE Auto removal. The team at Sell My Car Fast is fully dedicated to some of major servicing regions – including Auckland, Hamilton-Waikato, Christchurch-Canterbury, Wellington, Tauranga, Rotorua, Bay of Plenty, Palmerston North, Invercargill, Napier, Otago, Hastings, Dunedin, Whangarei, Gisborne, Hawke’s Bay, Manawatu – Wanganui, Queenstown, Southland, Nelson, Marlborough, Tasman and much more. Never forget to check our Cars For Sale section. What if you don’t come under free Auto Removal range? In this case, we can still arrange the auto removal service, but the final price of the car will vary a bit as we have to settle the transportation charges accordingly. However, in any case, we will arrange the pickup hassle-free throughout New Zealand. Do you need to visit us to finalise the deal? No – Apparently, it is up to you if you want to visit us or we can come to you and process the whole assessment and pickup of the vehicle. In any case, there won’t be any price difference. You can simply sit behind and we can do the assessment and paperwork on your behalf. Isn’t it dealing like a boss and make some smart cash by sitting at home. Get answers to your questions about selling car for cash. Give us a FREE call at 0800 909 070 or fill one of the quote form on our website and one of technical crew members will get back to you within 24 hours or sooner. Please make sure that you should have the vehicle’s registration number or engine’s chassis number handy before giving us a call – just to save the time of both parties. 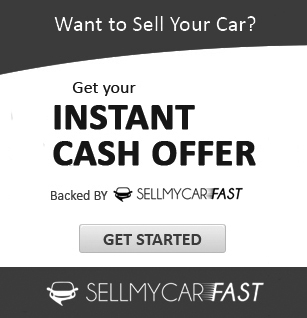 Best place to sell car online.